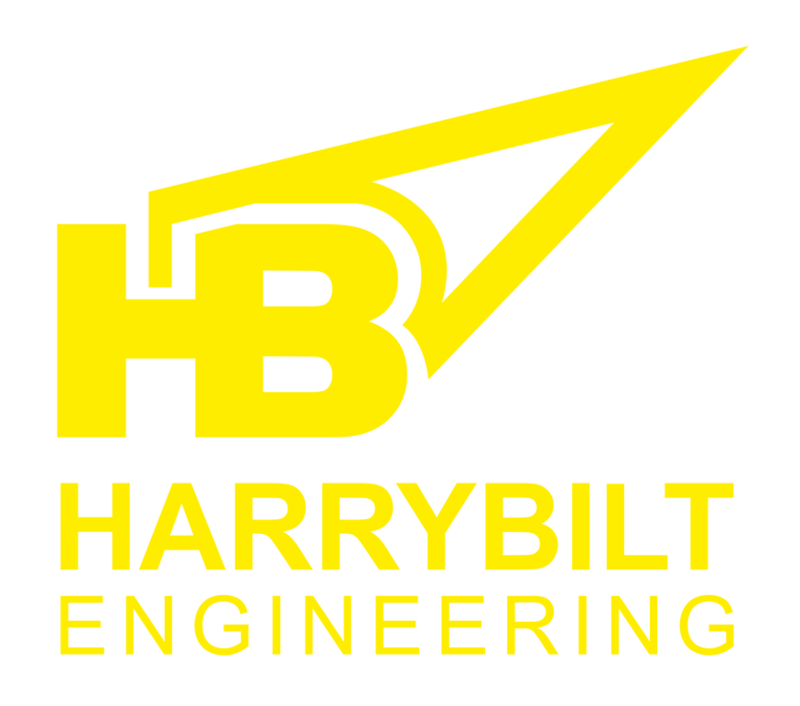 Harrybilt Engineering specialises in the design and fabrication of innovative equipment for rail, transport and general commercial applications. 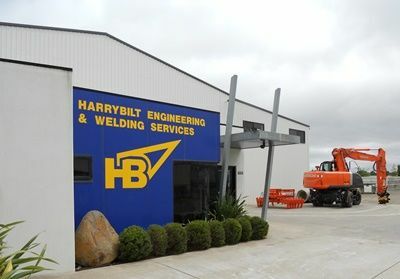 Established in 1985, and experiencing steady growth, Harrybilt Engineering, a Ballarat based, family owned manufacturing business, pride ourselves in having the ability to design and develop new equipment to suit specific customer needs, utilising a range of modern machinery. 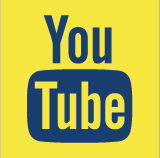 We are located at 10 Golden Cresent, Ballarat in a modern engineering factory constructed in 2008 and further expanded in 2011 to incorporate a large spare parts store to provide an efficient service to our customers. There is currently significant development taking place in the Rail Infrastructure Networks across Australia, and to ensure timely completion of this work, there has been a need to develop new equipment and processes to meet this growing demand. Over the past five years Harrybilt Engineering & Welding Services has become a specialist supplier of much of the equipment required for this work. In 2013 we also set up an onsite testing facility to conduct compliance testing for network registration. 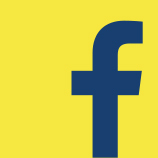 By listening to customer feedback, we are always improving and increasing our product range to keep pace in this specialised industry. 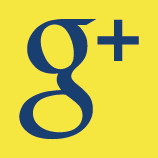 Our team consists of fully qualified and experienced tradesmen and apprentices. 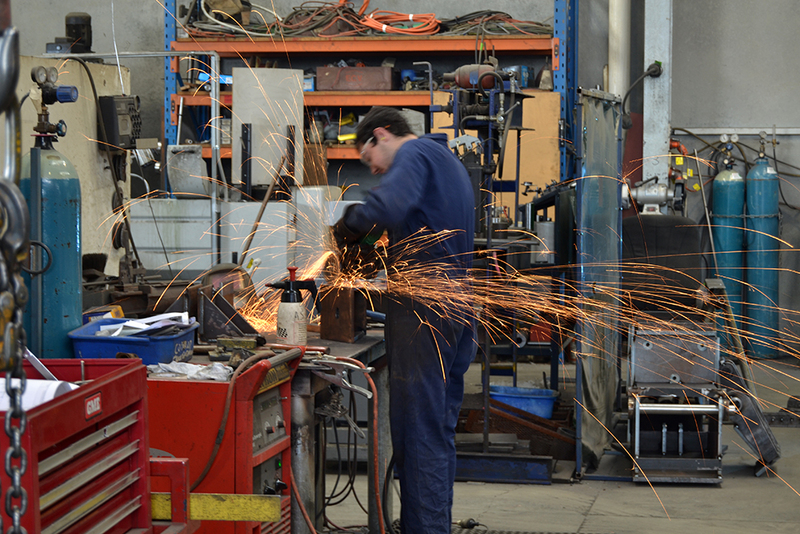 We have in-house specialists including an Hydraulics Technician and a professional Mechanical Engineer.